The Greek government has been given a “final deadline” until the end of the week to present a proposal of reforms, ahead of a meeting of all 28 EU leaders in Brussels on Sunday (12 July). 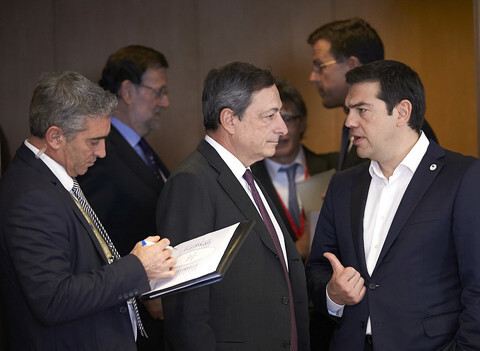 But in a sign of the general pessimism following Tuesday's meeting of euro leaders, the European Commission said it already has plans for how to deal with a Greek exit from the eurozone. “We have a Grexit scenario prepared in detail”, said commission head Jean-Claude Juncker, although he added that it is something he is “strongly against”. Referring to Athens' key issue of debt relief and debt restructuring, Juncker said "debt-related issues" could be discussed in October, but first a plan of reforms is required. Meanwhile, German chancellor Angela Merkel ruled out any debt haircut for Greece. “Tonight many around the table, also myself, said a haircut will not happen. 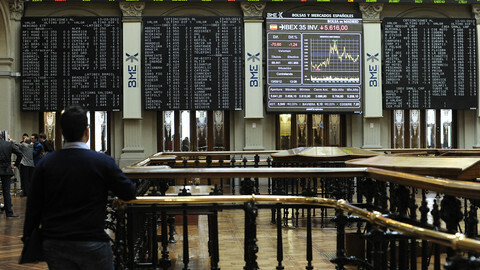 That is a bailout essentially within the eurozone and that is banned”, she said. 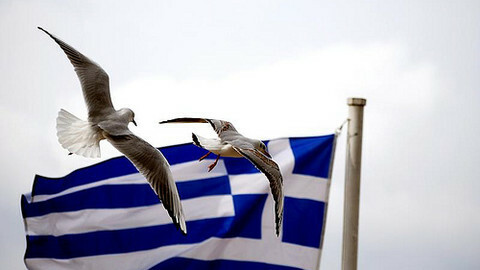 The eurozone summit was called after 61 percent of Greek voters in a referendum last Sunday voted No to creditors' reform proposals. 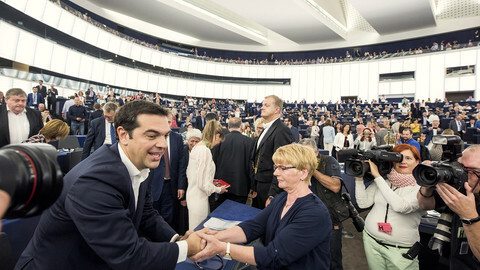 Tsipras argued that the result has strengthened his negotiating position, but this was disputed by Juncker. “The Greek position was very much weakened this evening”, he said. Merkel said it might have been strengthened but that the "freedom of movement" among his eurozone partners had narrowed. 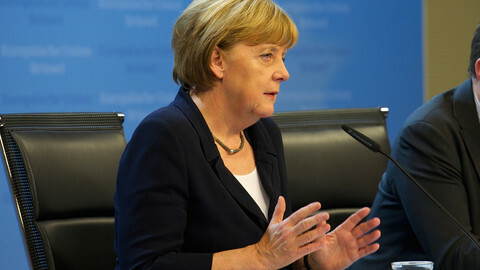 Merkel also remarked that she is "not very optimistic" that an agreement can be struck with Greece. Athens has been given until Thursday "at the latest", according to EU Council president Donald Tusk, to come forward with new proposals. Following that, there will be another summit in Brussels, this time with all 28 EU government leaders. 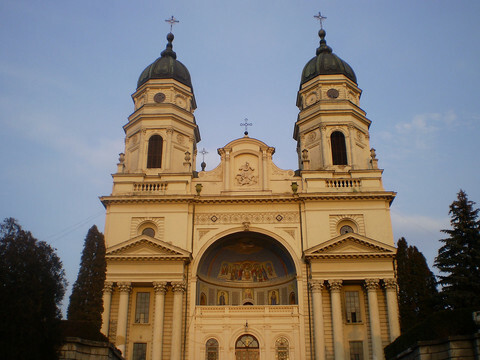 Non-eurozone members will also be present “because we're all linked”, said Merkel. Tusk said “two formats” are necessary Sunday with euro leaders meeting first "for maybe one hour" before all leaders get around the table. The “challenge” for Sunday will be to “ascertain whether the conditions are there to be begin negotiations”, said Merkel. Tusk said “all of us are responsible for this crisis, all of us are responsible to resolve it”, but noted “unfortunately we can't exclude this black scenario” of no agreement. 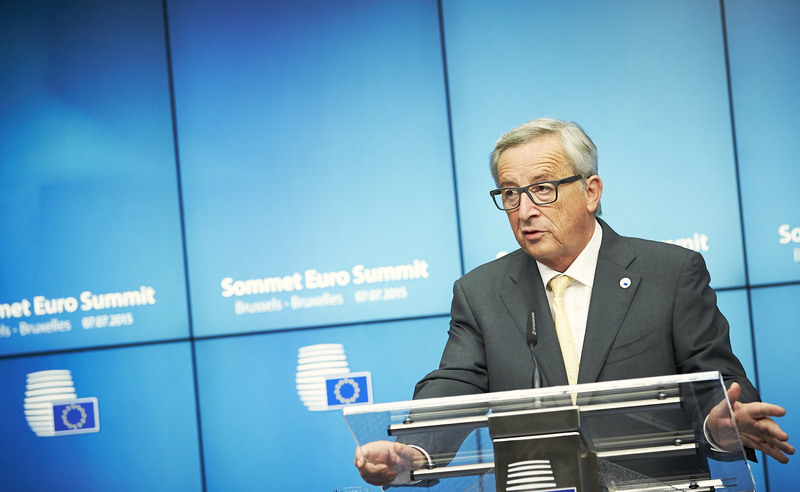 “The stark reality is that we have only five days left to find the ultimate agreement. Until now, I have avoided talking about deadlines. But tonight I have to say loud and clear that the final deadline ends this week”, said Tusk. 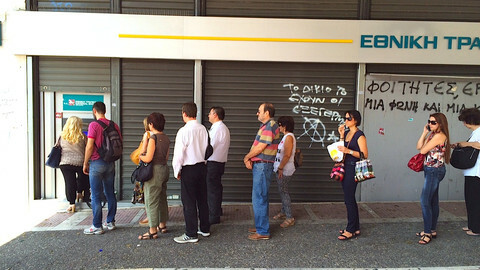 France's president Francois Hollande also alluded to a Grexit in the case of a failure Sunday. 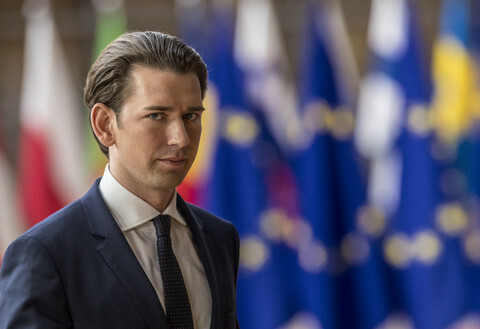 "It’s true, if there’s no agreement [at Sunday’s summit] then we have to look at another option … France is obliged to envisage this option, which is for us not a solution", he said. Ahead of Tuesday's meeting, several eurozone leaders expressed impatience with their Greek counterpart, who came to Brussels "empty-handed", in the words of Lithuanian leader Dalia Grybauskaite. "Europe can find a solution to any problem. But for that you need two partners to talk, to trust each other, and understand each other. It is not yet the case", she said. Tsipras is due to speak at the European Parliament in Strasbourg on Wednesday (8 July) morning. 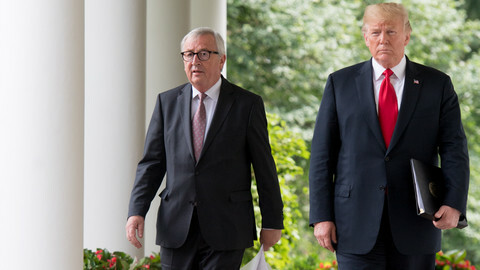 "The Greek side contines its effort with the people's mandate as a weapon and its desire for a viable agreement that brings an end to this story and guarantees an exit from the crisis," he said leaving the summit on Tuesday, reports AFP. With no new Greek proposal at the summit on Tuesday, questions mount on whether Tsipras really wants to keep Greece in the euro. MEPs from the main political groups gave Greek PM Tsipras a verbal beating for not being specific enough on reform plans for his country.